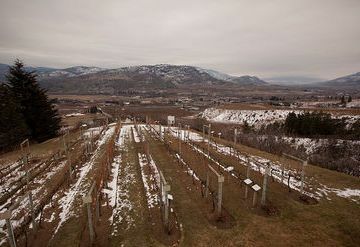 Along the scenic Corkscrew Drive between Penticton and Okanagan Falls, BC overlooking the east side of Skaha Lake, you will come upon Blasted Church Winery on 378 Parsons Road. You will have arrived. 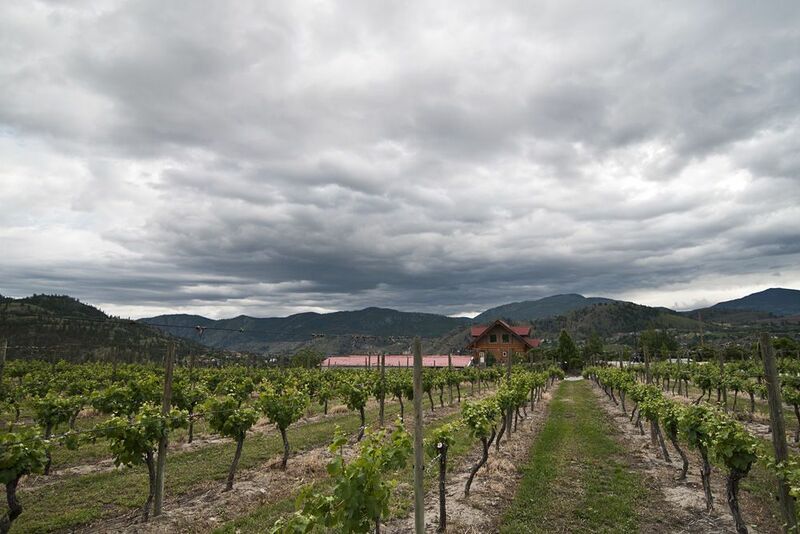 Owners Evelyn and Chris Campbell tastefully play up the history of the holy structure that houses their winemaking operation, with wine names such as Cross to Bear and Small Blessings and so on. 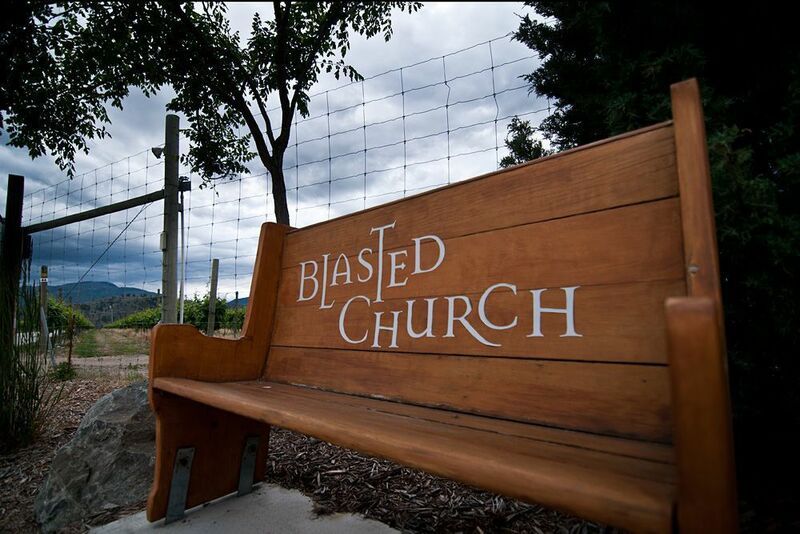 Blasted Church is a small Okanagan winery named for a group of pioneers who were sent to a mining camp by Skaha Lake one early morning in 1929 to dismantle an old wooden church. The crew used dynamite to loosen the main structure from the foundation, and only the steeple was sacrificed in this risky endeavour. 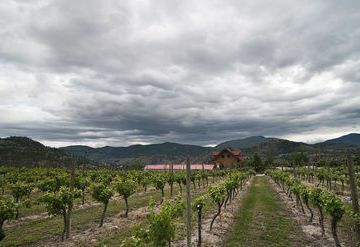 The crew was able to relocate the church to its current location in Okanagan Falls. 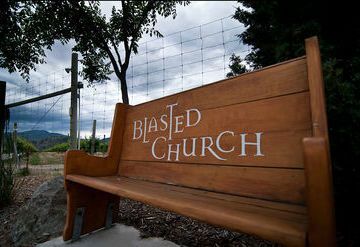 Alas, the name Blasted Church. 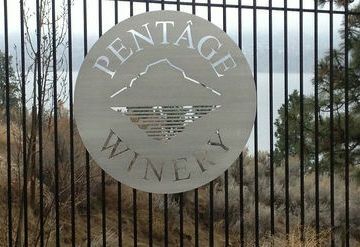 Like the plucky crew before them, Blasted Church's team of committed, passionate individuals relishes a challenge. 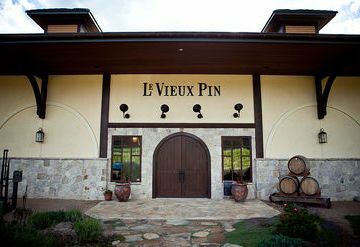 For them, it's bringing the very best out of the land and converting it into truly enchanting wines. Blasted Church is well-known for its irreverently-named products and quirky wine labels. 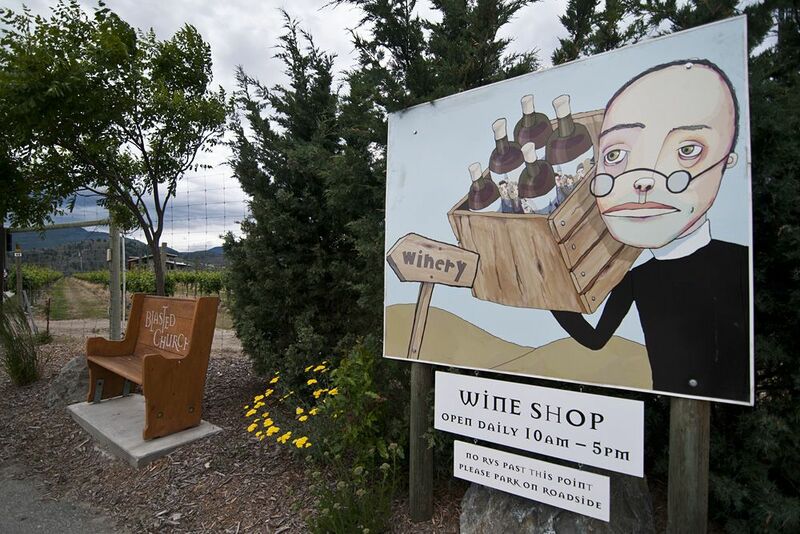 Corkscrew Drive includes other intriguing wineries such as Stag's Hollow, Painted Rock, and Wild Goose, to name a few. 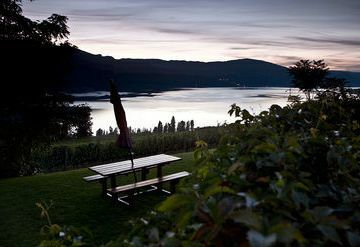 @hilaryipes @steamworksbeer @BrickersCider Hallelujah ~ Happy sipping to all! 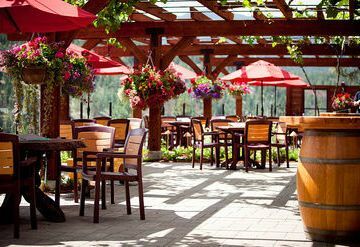 @NitaLakeLodge Bless patios and good wine!